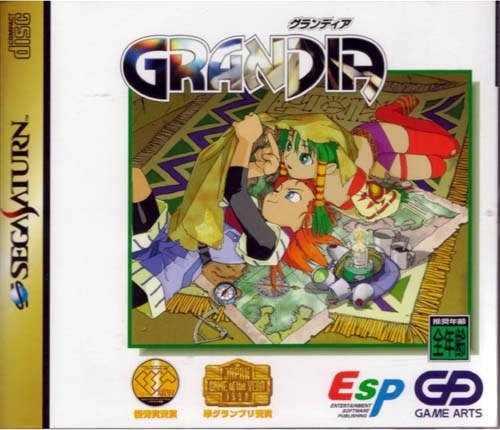 Grandia is a Role-Playing game, developed by Game Arts and published by ESP Software, which was released in Japan in 1997.
the should make the remake of this grandia. 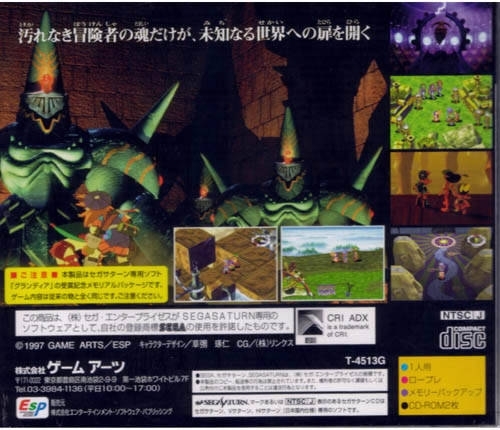 it was the best rpg i played on saturn in JAPANESE! 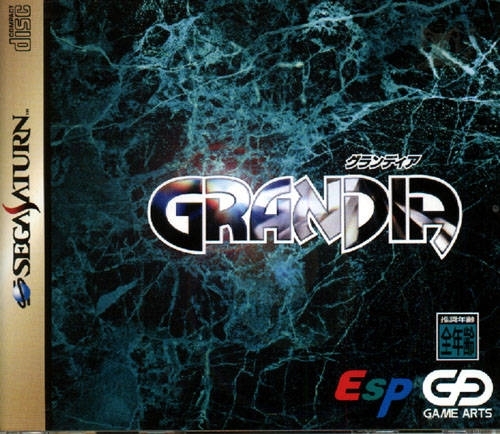 such a shame this version never made it to the West... 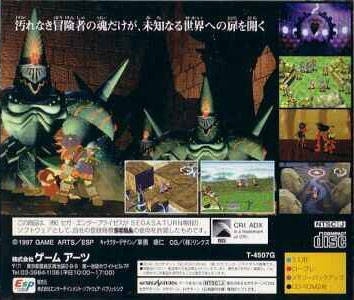 I love the attention to details on this game and the battle system is very good.